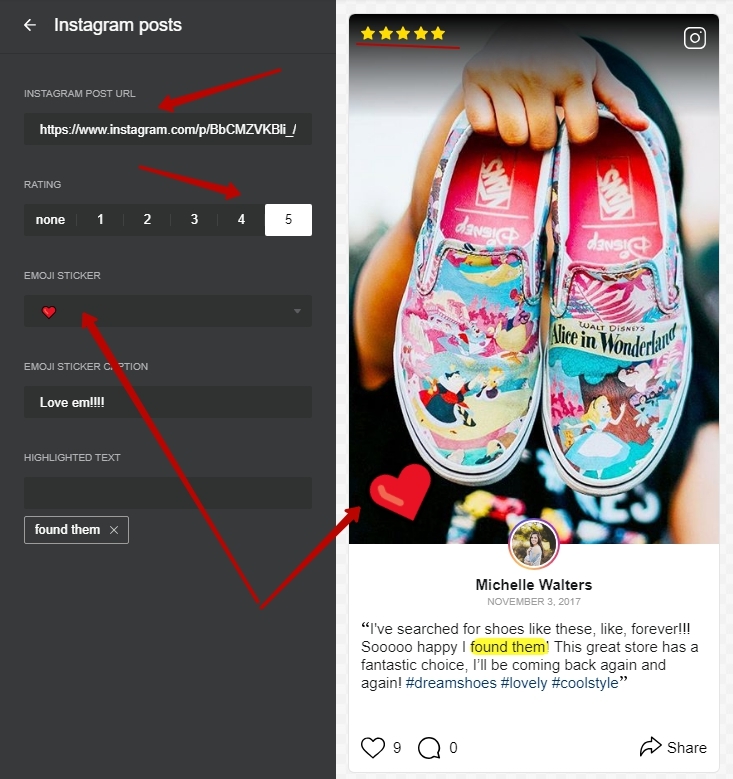 Flaunt your Instagram Testimonials in a stylish feed! 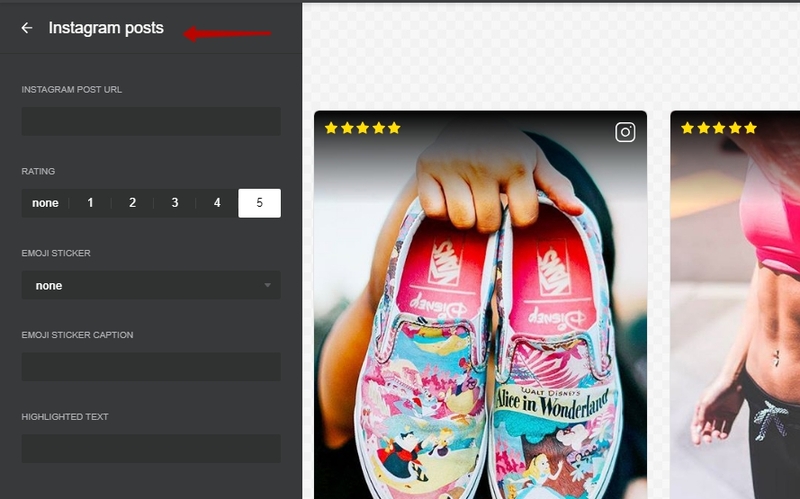 Before you start adding your own testimonials to the widget, you’d probably like to select the general display style of your testimonials first. 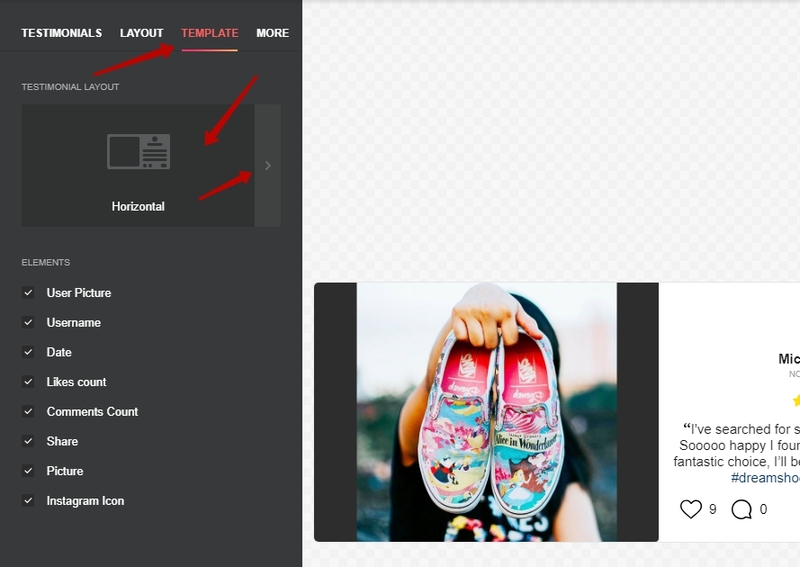 To do it, you need to select just the right Post Template, and just the right Layout. 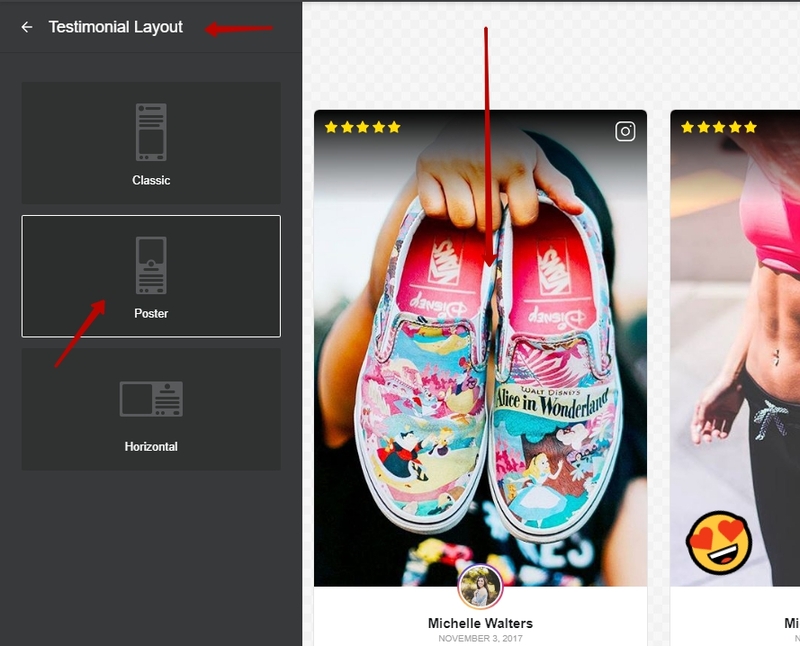 Fortunately, there’s several sample testimonials in the widget, so you can choose the design first, and start setting up your testimonials later. Now that you have setup a stylish framework for your reviews and testimonials, let’s pour them in! All you need to do is press Save, and you’re done, your testimonials widget is ready. So that’s about it! 🙂 I hope you’ve found this article useful, but if you have any other questions, check out the contacts below and feel free to message me at your convenience!